Sure freaking seems like it. 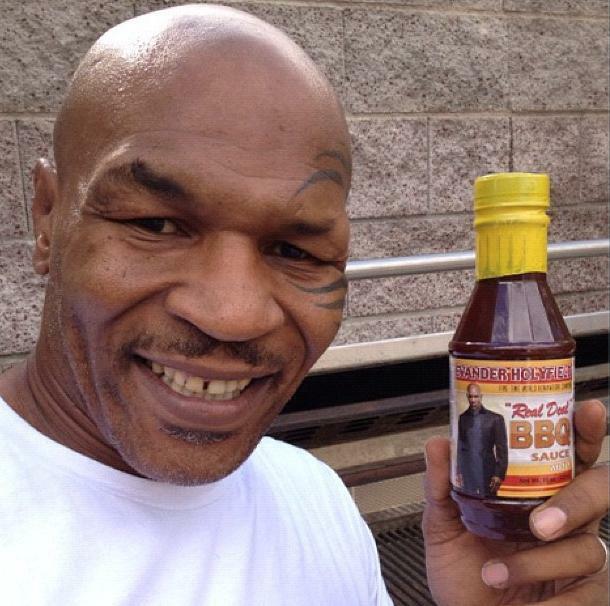 I know they made up and everything years ago, but good grief… Tyson tweeted out that photo yesterday with telling everybody to use Holyfield’s BBQ sauce. Said it was “ear-licking good.” Not even kidding. This comes shortly after Holyfield’s tweet wearing a Mike Tyson face tat t-shirt and jorts. 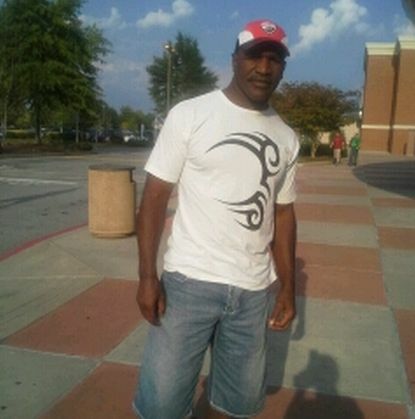 Tweet said, “Mike Tyson bit my ear and all I got was this lousy t-shirt.” Pretty freaking funny. BFFs for life. This entry was posted in Boxing and tagged Evander Holyfield, evander holyfield mike tyson, Mike Tyson. Bookmark the permalink.